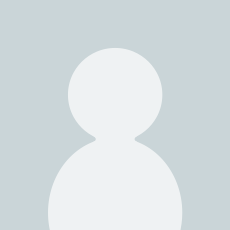 Venduto e spedito da The_Book_Depository_IT. 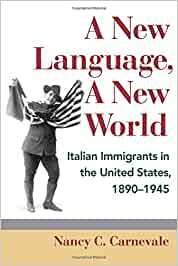 An examination of Italian immigrants and their children in the early twentieth century, A New Language, A New World is the first full-length historical case study of one immigrant group's experience with language in America. Incorporating the interdisciplinary literature on language within a historical framework, Nancy C. Carnevale illustrates the complexity of the topic of language in American immigrant life. By looking at language from the perspectives of both immigrants and the dominant culture as well as their interaction, this book reveals the role of language in the formation of ethnic identity and the often coercive context within which immigrants must negotiate this process. Nancy C. Carnevale is an assistant professor of history at Montclair State University. Inizia a leggere A New Language, A New World su Kindle in meno di un minuto.